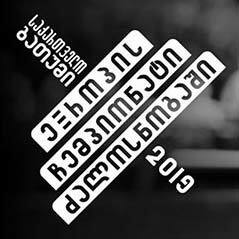 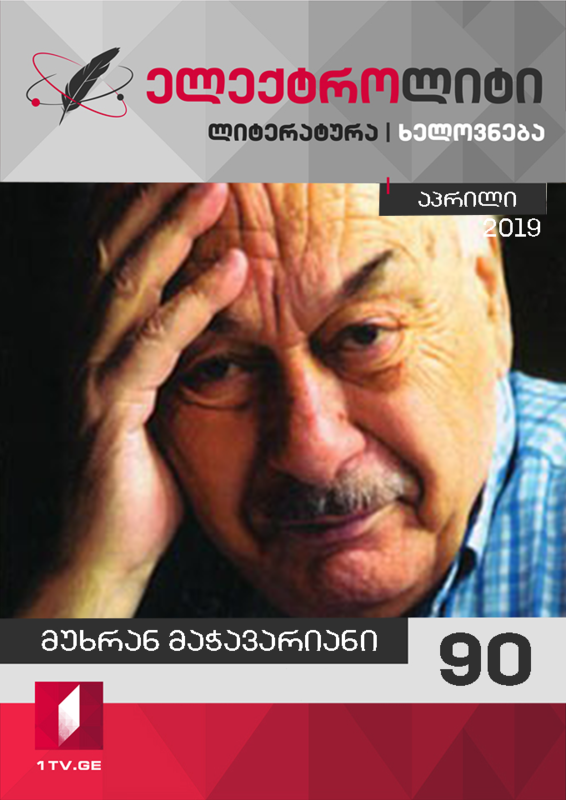 ოთო ნემსაძე „სულ წინ იარე“ – 2019 წლის ევროვიზიის საკონკურსო სიმღერა. 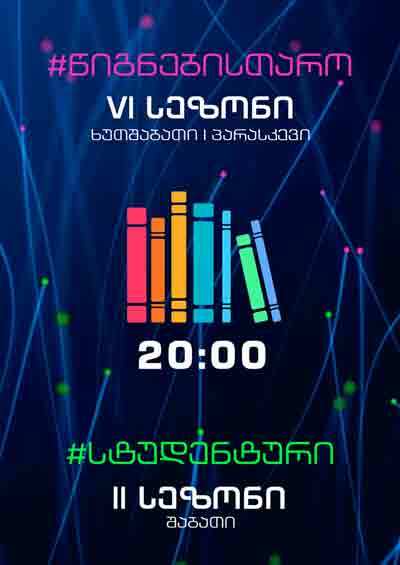 საქართველოს ევროვიზიაზე ოთო ნემსაძე წარადგენს, სიმღერით „სულ წინ იარე“. 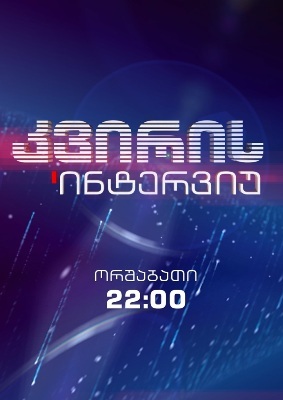 საკონკურსო სიმღერის „სულ წინ იარე” ვიდეორგოლის რეჟისორია – გიორგი ებრალიძე, კომპოზიტორი – რომა გიორგაძე, ტექსტი – დიანა გიორგაძე. 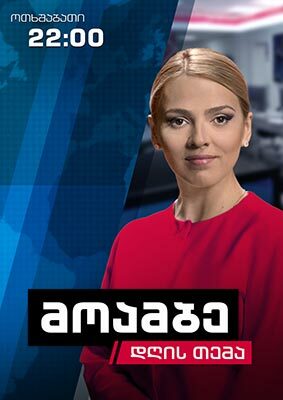 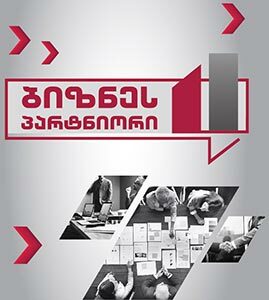 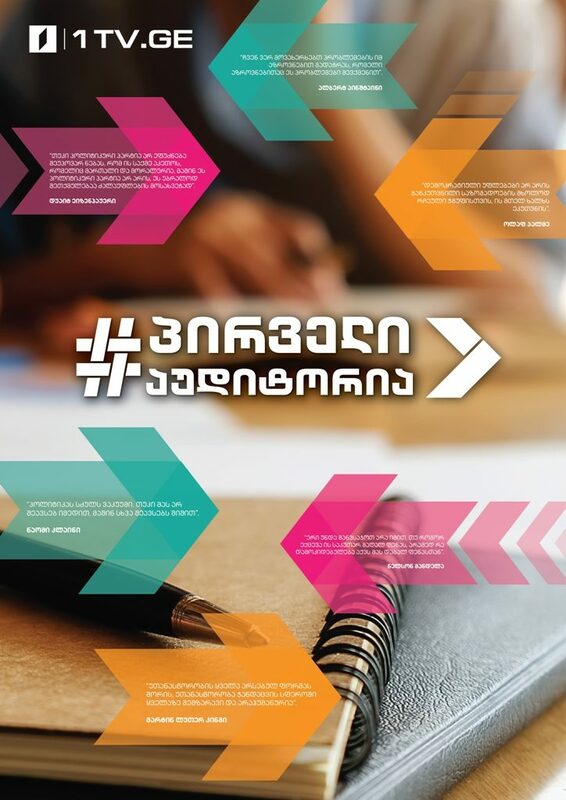 კლიპში, ოთო ნემსაძესთან ერთად, მონაწილეობენ ანსამბლ „შავნაბადას“ წევრები და სპეციალურად ვიდეორგოლისთვის შერჩეული 50-ზე მეტი ადამიანი. 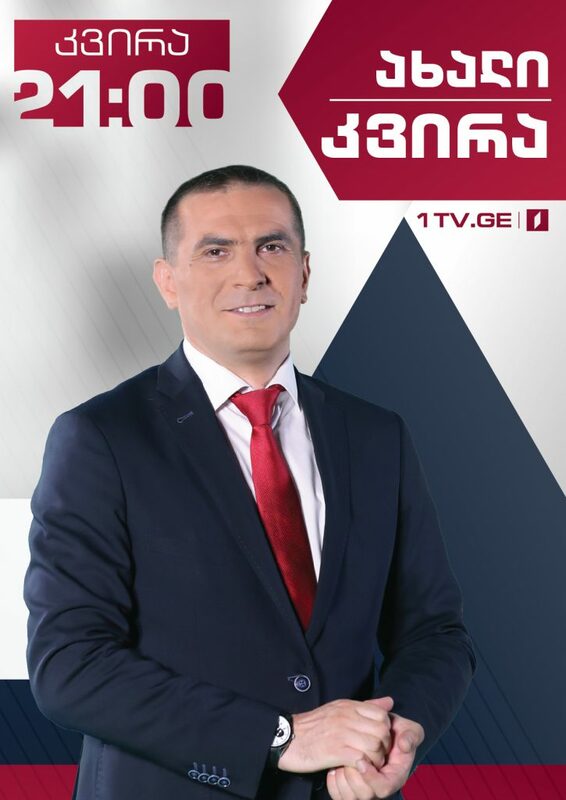 14 მაისს ევროპის ერთ-ერთ ყველაზე მასშტაბურ მუსიკალურ კონკურსს ისრაელი უმასპინძლებს. 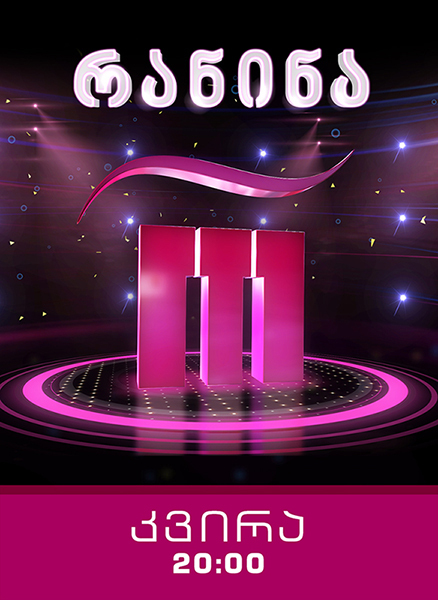 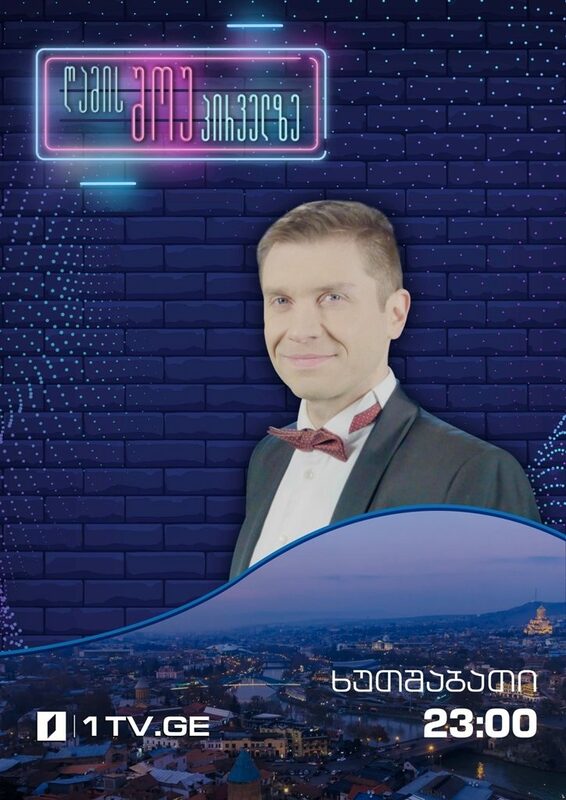 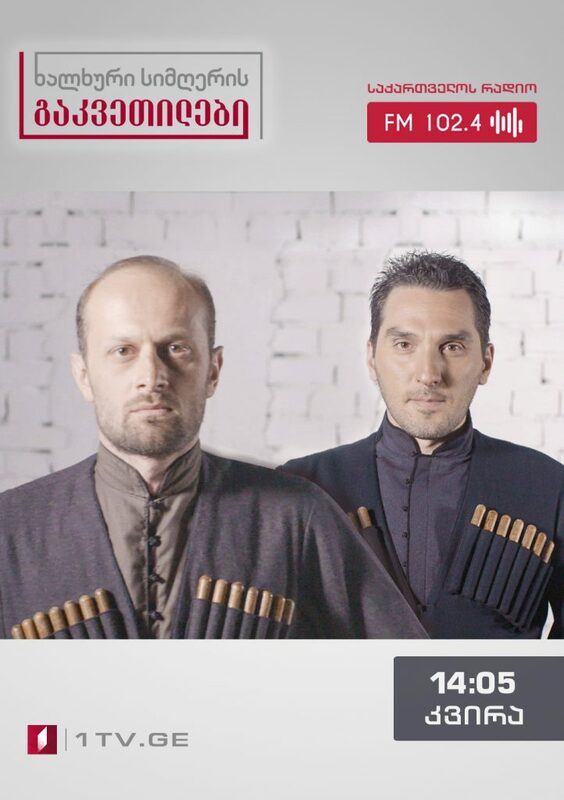 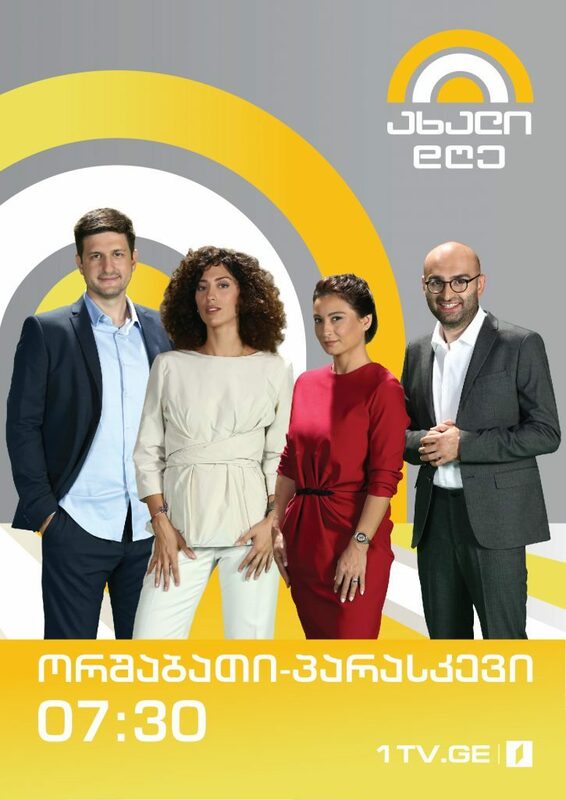 Oto Nemsadze will represent Georgia at the Eurovision Song Contest 2019 in Israel with the song “Sul tsin iare” (Keep on Going). 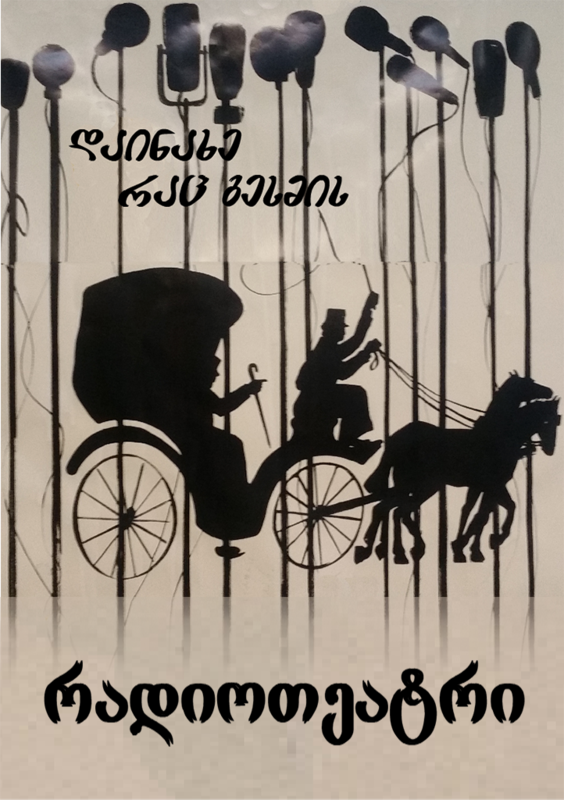 Composer – Roma Giorgadze; Lyrics – Diana Giorgadze Director of the Video is Giorgi Ebralidze . 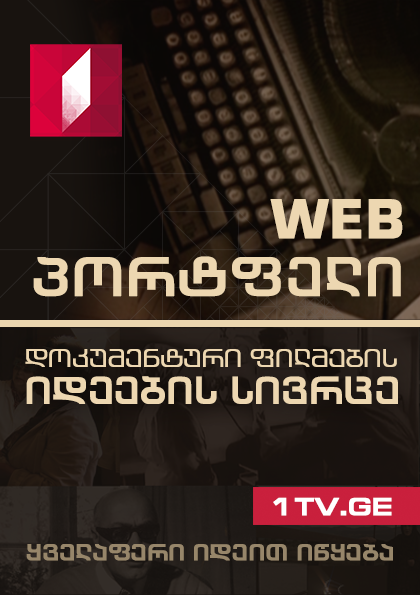 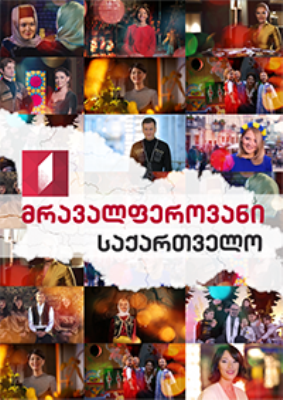 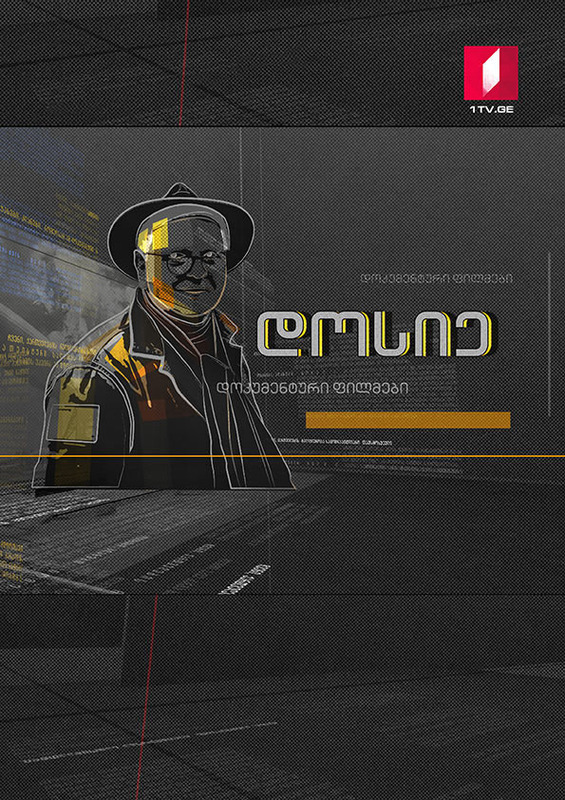 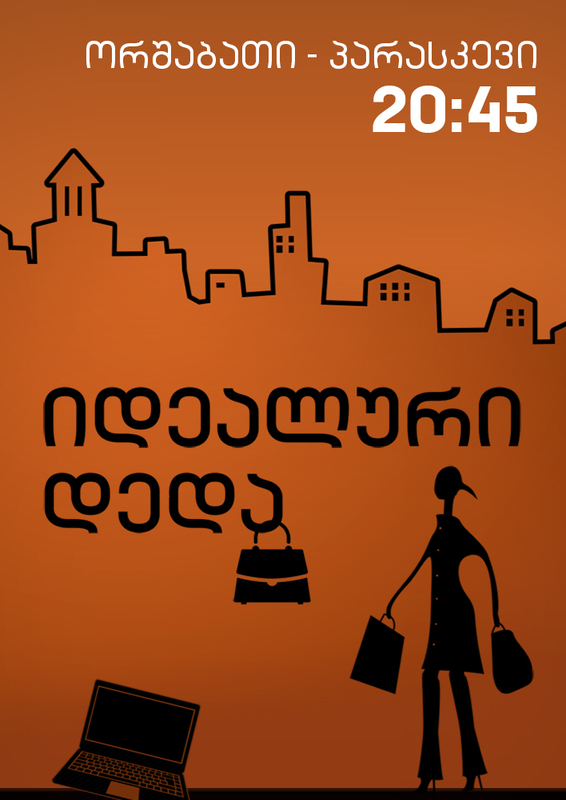 The ensemble “Shavnabada” and more than 50 people selected for the video participate with Oto Nemsadze . 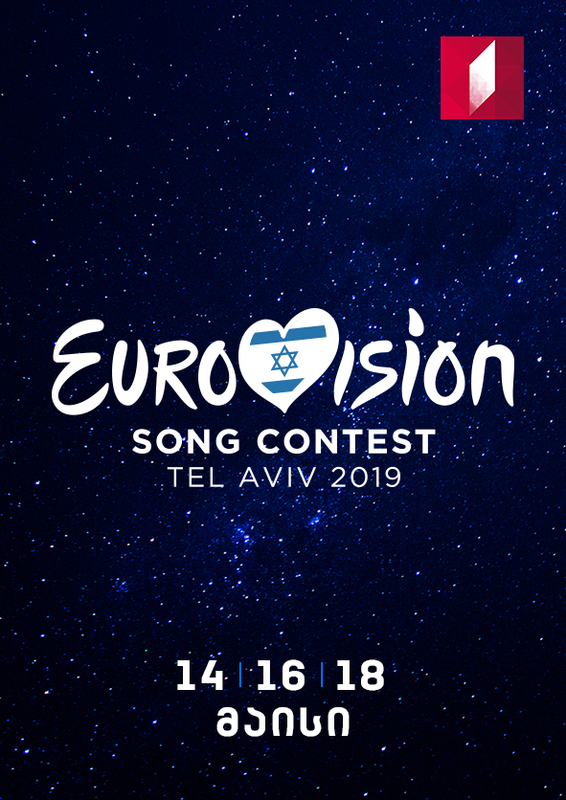 The biggest European Musical Show is hosted by Israel. 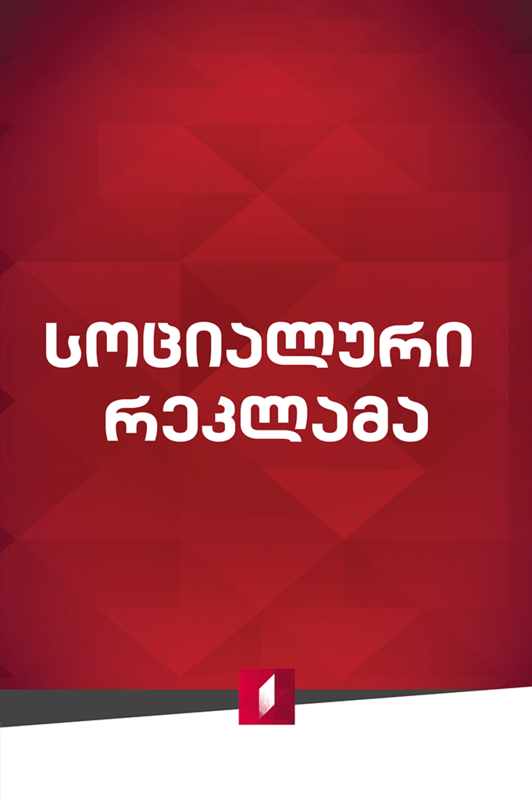 Georgia will perform in the first semifinal on May 14th.